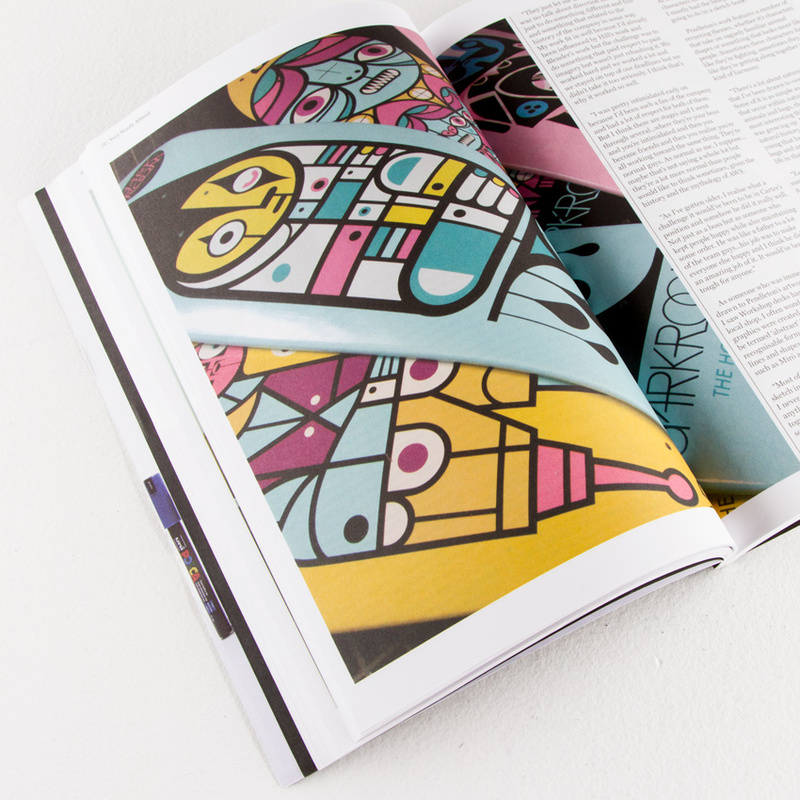 Very Nearly Almost is a UK-based independent magazine printed quarterly which features interviews with some of the world’s best urban artists, illustrators and photographers. 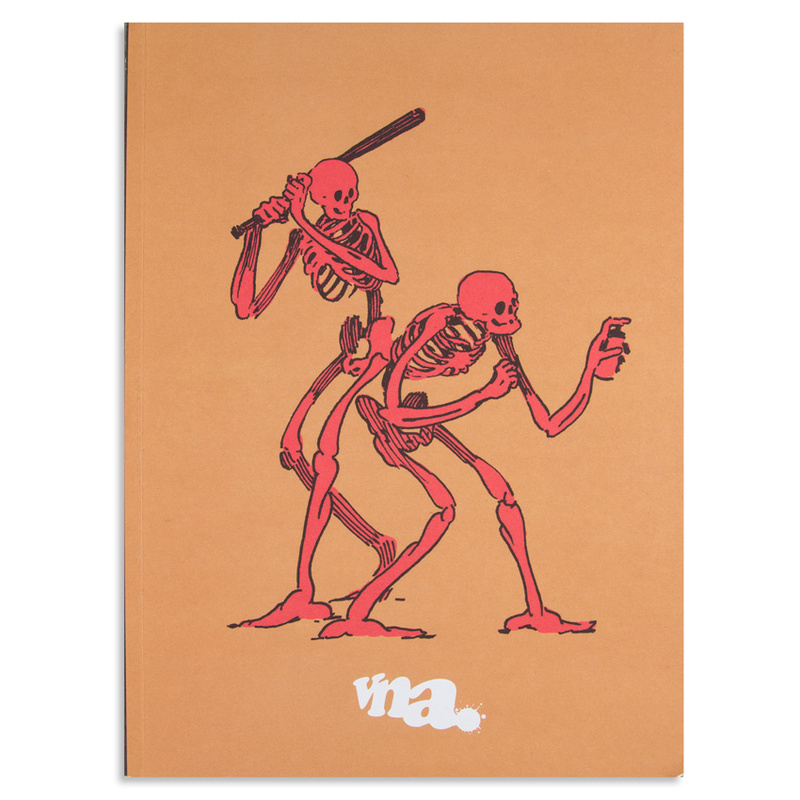 Launched in 2006, VNA tracks everything from the wheatpastes, paint and stencils out there on the streets through to gallery shows and events that bring together artists from around the world. Each issue brings you in-depth feature articles and interviews with the biggest names on the scene, as well as up and coming artists. Previous cover artists include Shepard Fairey, Retna, Invader, EINE, Sickboy, ROA, Insa, Anthony Lister, Conor Harrington, The London Police, D*Face, Faile, Swoon, Paul Insect, 3D, Kid Acne & Aryz. VNA gets up close and personal with the artists we cover – we document recent work, visit artists’ studios and provide sneak previews of new work. 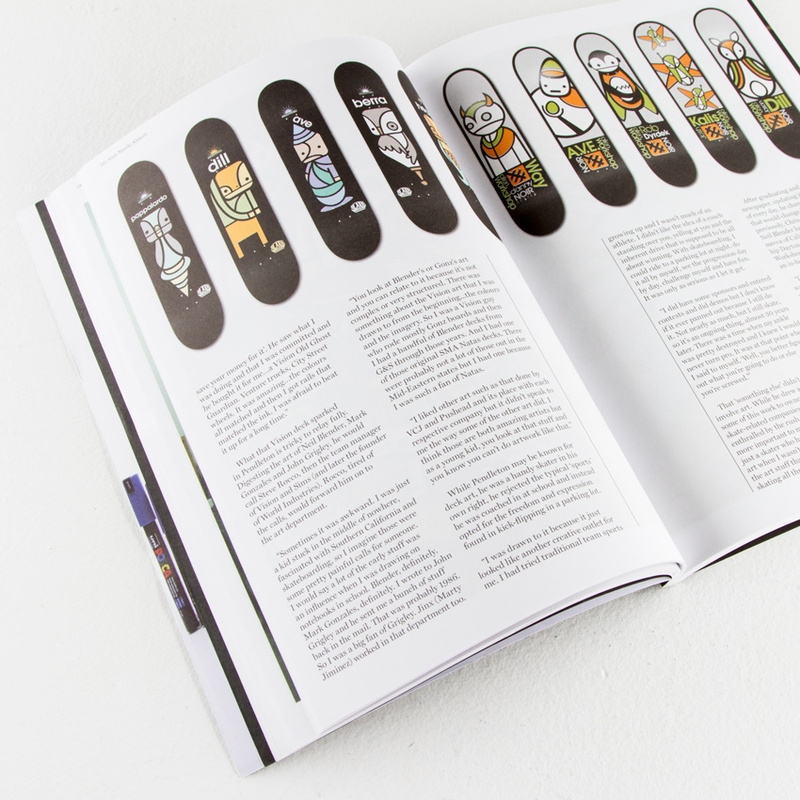 Everyone involved in VNA has a shared love of street art and the culture that’s grown up around it and we hope you enjoy reading it as much as we enjoy putting it together. Distributed globally, you can find VNA at a range of stockists, from WHSmith in the UK, to Barnes & Noble in the USA, as well as many other independent stores worldwide. 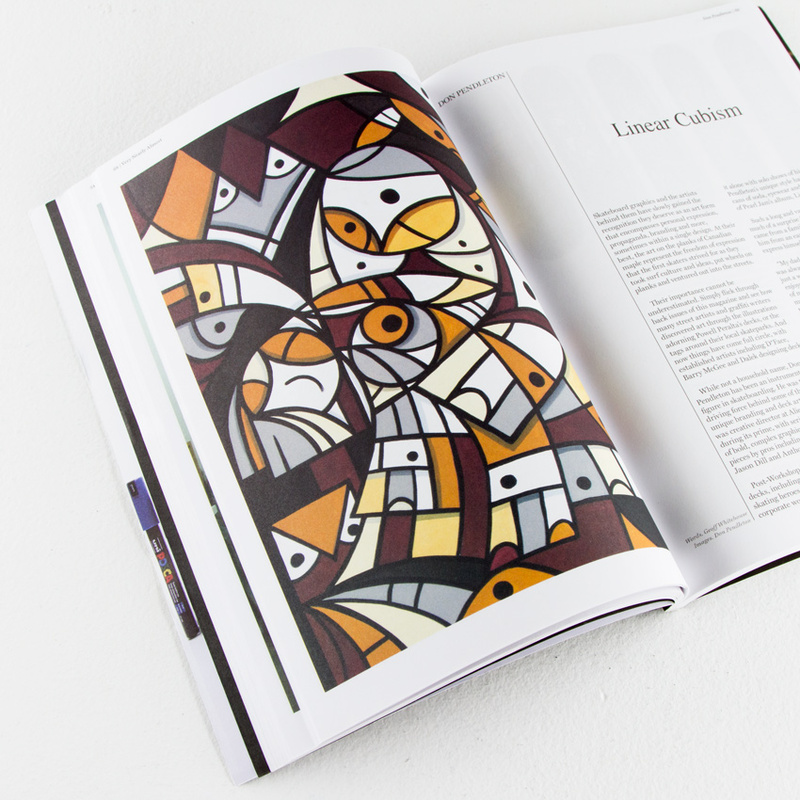 Follow VNA Magazine on Instagram @vnamagazine , Twitter @VNAMagazine and Facebook.